Slip into this versatile base layer and enjoy cooling, anti-odour protection from UV rays and biting insects. 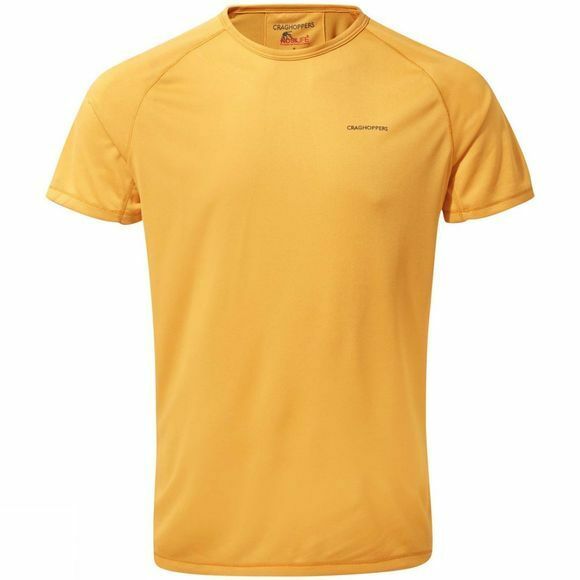 Made from NosiLife polyester mesh, this technical tee provides active insect-repellent and sun-protective performance, at the same time, wicking moisture away from the skin for a fresh feel all day long. Featuring simple crew neck styling and reflective detail.